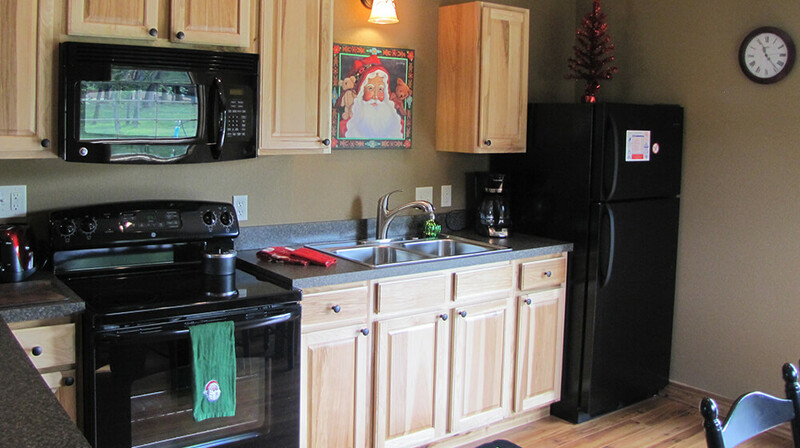 A family favorite, Santa’s Cottages is located between Holiday World & Splashin’ Safari and Lincoln State Park. 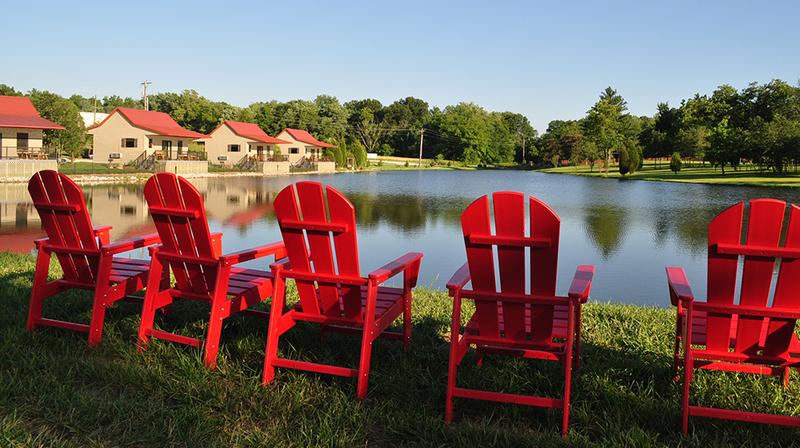 The cottages surround five different lakes that boast two bridges and are stocked full of fish. 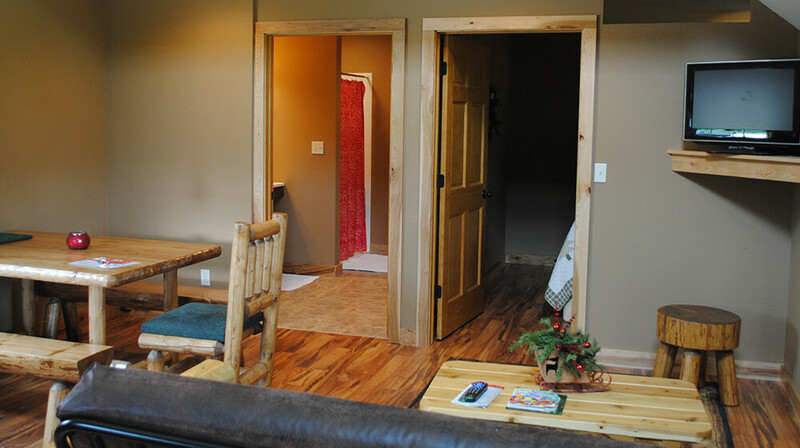 Therefore, guests can experience catch-and-release fishing right on site. 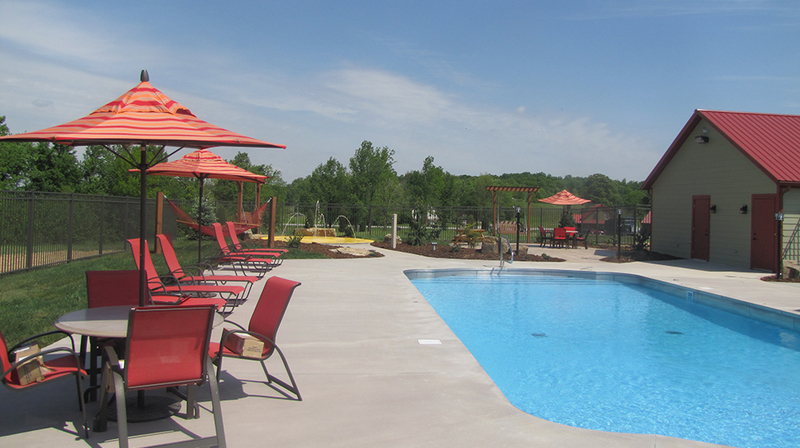 In addition, visitors will love the nicely landscaped pool with a splash pad. 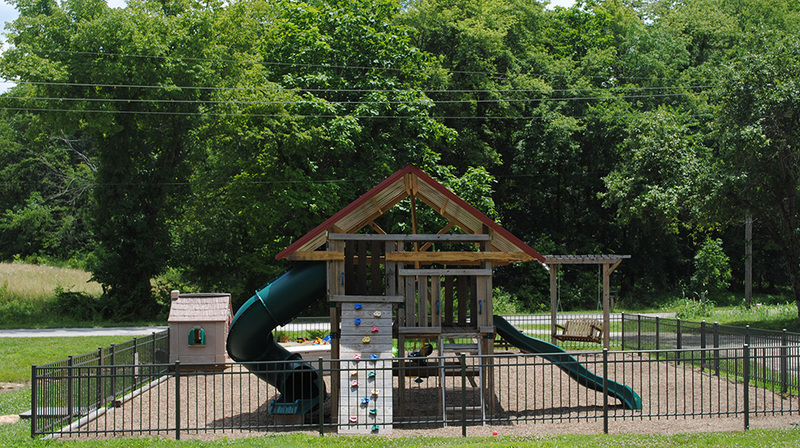 And, Elf Park features wooden carvings of Santa and his elves, a reindeer feeding station, swings, picnic tables, and more. 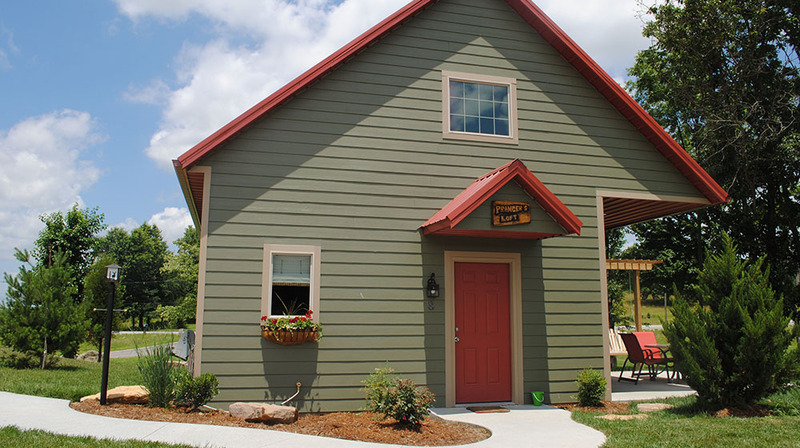 One-bedroom and two-bedroom cottages are available. 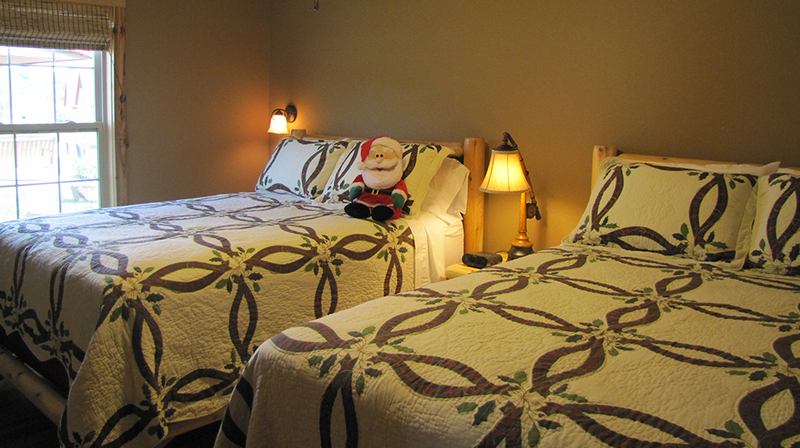 Not only is each cottage fully furnished, it’s also festively themed. Wonderful family getaway for all ages 1 thru 100! On the map below, you'll find Santa’s Lakeside Cottages, as well as a few of the lodging, dining, and activities that are close by.